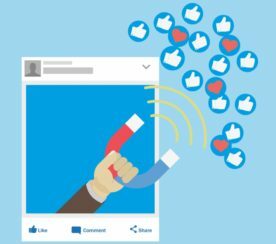 Facebook recently made some updates to its branded content policies, which we previously covered, but we wanted to clear up some confusion and make one thing very clear. 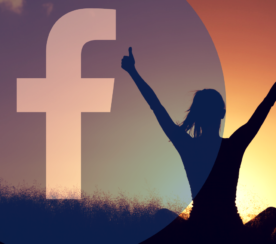 You need to have a verified Facebook Page in order to post branded content. Verified pages are those pages with the blue badge. 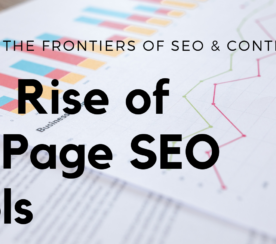 If you do not have a blue badge on your page, you cannot post branded content. The new changes to the branded content guidelines are as simple as that; though we realize many will not be pleaseD with this change. Even if you have a verified Page, the branded content being published has to follow very specific guidelines, which includes tagging your sponsor and making it transparent that what you’re publishing is sponsored content. Tagging someone in a branded content post then gives them all access to the stats and insights for that post. If you do not have a verified Page with a blue badge, you cannot post sponsored content advertising someone else’s products or services. What you can do is post branded content advertising your own business featuring your own logo. For non-verified Pages, you cannot post: affiliate links, ad images, links to info about anyone else’s products or services. 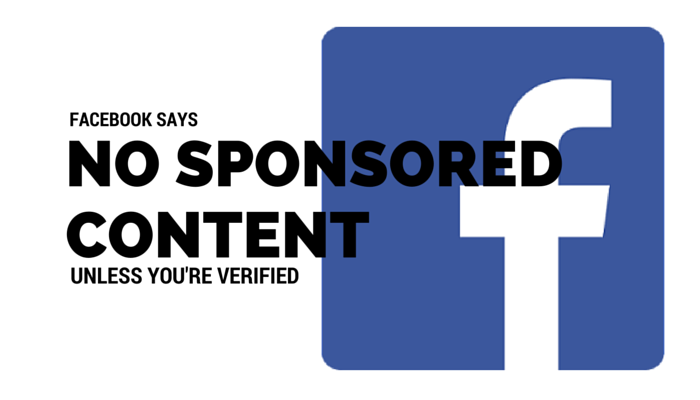 If you have a verified paged, you can still post sponsored content as long as you follow Facebook’s guidelines which are written here in full.